Time trialling is the purest and simplest form of cycle racing; just you, your bike against old Father Time and the elements. It is also the easiest way to get into cycle racing and there is no need for any special equipment or clothing. We have put together this little guide to help newcomers understand the basics and some of the quirks of the sport. In essence riders are set off at 1 minute intervals and timed over a fixed distance course. Most courses range from 10 miles up to 100 miles, with some extreme distance races run over 12 and 24 hours. Mostly our club events are over 10 miles. There are a few exceptions where we race over non-standard distances for a few of our circuit courses and have races over 25 miles, all thrown in for a bit of fun. Firstly, you will need to sign on with the event organiser just before the race starts on the day of the event, this needs to be done about 20 mins before the start. Riders are set off at 1 minute intervals, your race number indicates your start time, riders are expected to be at the start line at least 1 minute before they are due to start. Rider No1 will start 1 minute after the race start time, i.e. Race Start time 7:00, No1 will start at 7:01, No2 at 7:02 etc. Riders are expected to know their way round the course, the course routes are detailed in the Course Map section on our website and there are extra links on the course code on the events list. 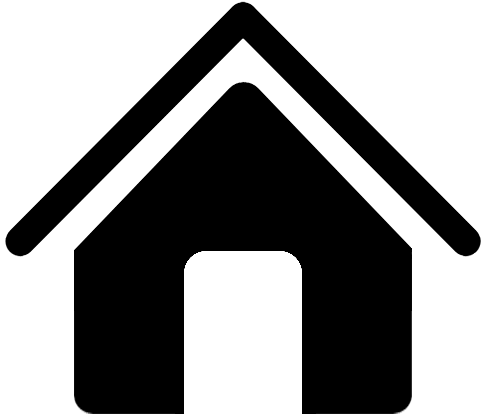 There is usually at least 1 marshal on the course, but their job is to raise awareness to the traffic, not give riders directions, but generally they will try and point riders in the right direction. When riders pass the finish line please to shout out their race number to the timekeepers. This helps the timekeepers identify all riders as they come through and record their correct time. If you are under 18 there are a few extra things you need to know. You will need your parent or guardian to sign a Consent Form , only one form is needed for the whole racing season with our club. Please bring a completed form along to your first event and give it to the timekeeper. Also the CCT's Regulations require all U18 riders to wear a helmet. If you are new to cycling and would like to give it a go but have not joined a club yet, our day membership is just ticket. This allows you to try it out without having to commit to the full membership. If you enjoy it then we will reduce the full membership fee depending on how many times you have ridden, more details about this and how to join the club can be found on the membership page. Please take a few moments to read through our Race Etiquette that applies when competing in our club Time Trials. This helps to make life a little easier for the officials and to make sure everyone enjoys their ride and gets the right ride time. You will find most cycling clubs will have something similar. 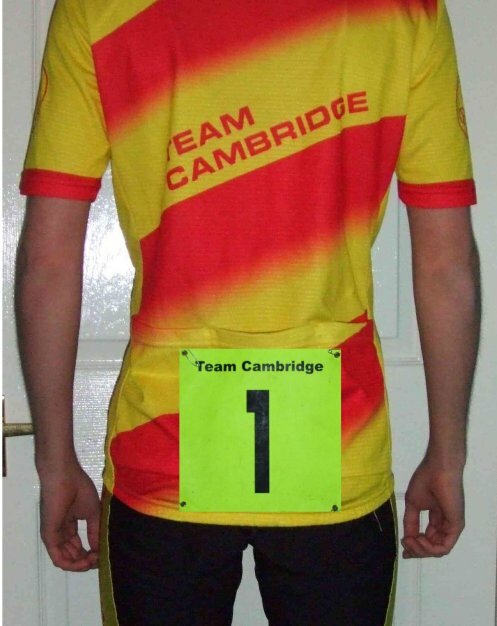 When promoting club and open events the appropriate cycling governing body (such as Cycling Time Trials - CTT) requires Team Cambridge as an affiliated club to collect specific personal information. The club only collects the minimum information required as dictated by the governing body's regulations this is usually on entry forms or parental consent forms.